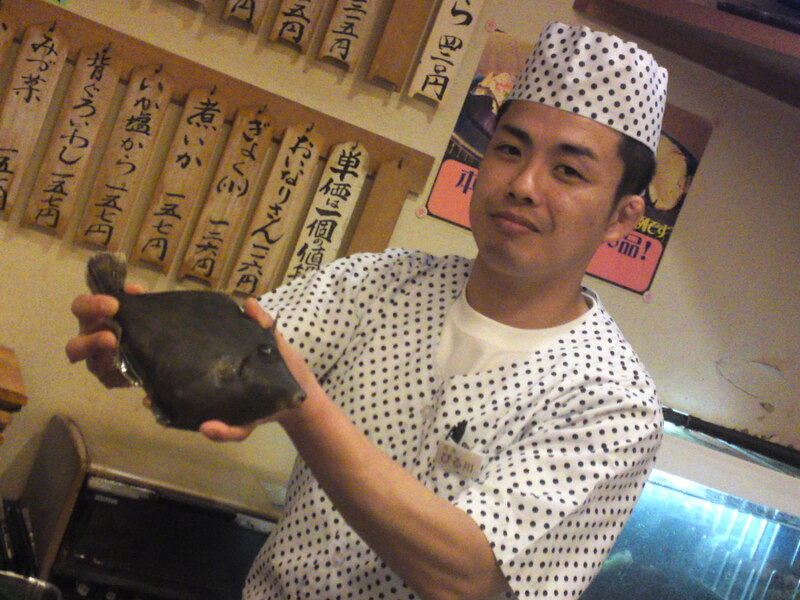 Chef Kenta Birukawa/尾留川健太さん at Sushi Ko/すし幸 Sushi Restaurant in Shizuoka City holding a live filefish before preparing it! 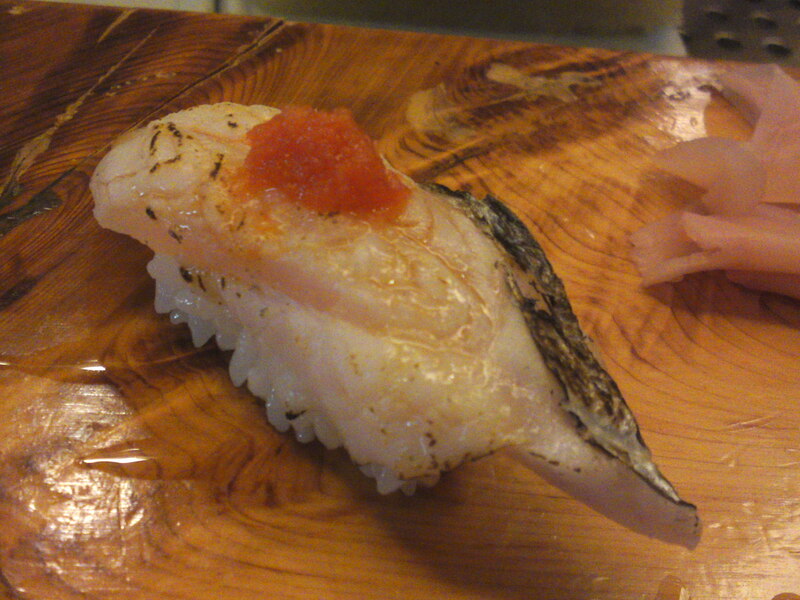 Some people go as far as to say that penny for penny it is worth more than overpriced puffer/globefish/fugu! And moreover it is safer! 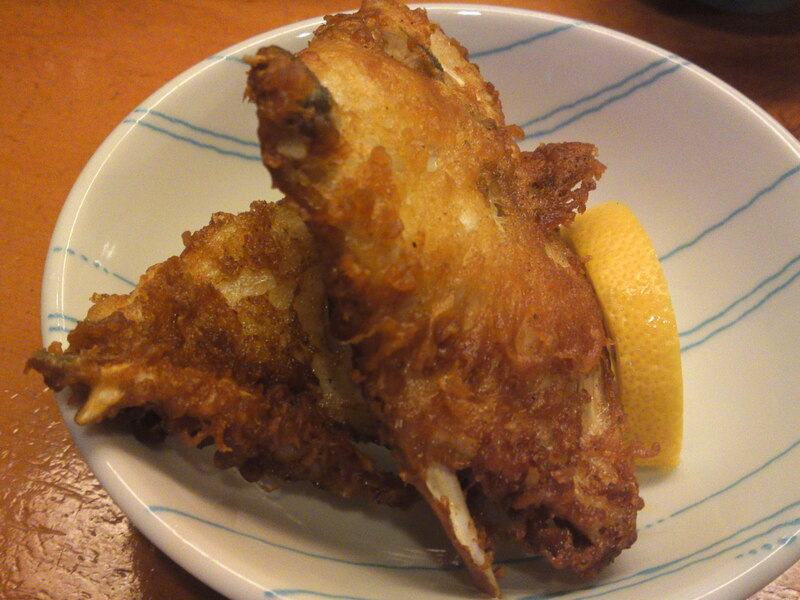 Kawahagi or Thread-sail Filefish (or simply Filefish) is an angler’s favorite in summer, although it is caught almost all year round in Shizuoka. 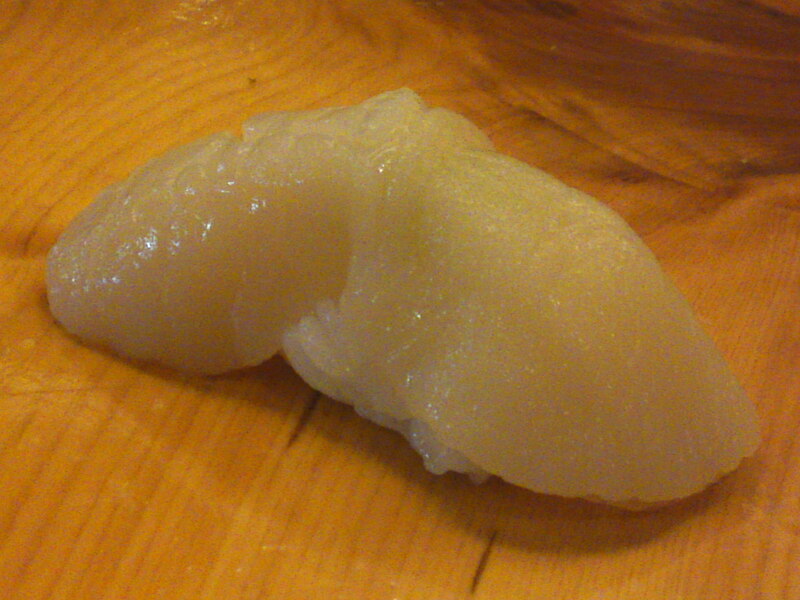 Like any other fishes, it has other names such as “Gihagi, “Hagi”, “Gyuu”, “Subuta” or “bakuchiuchi”. 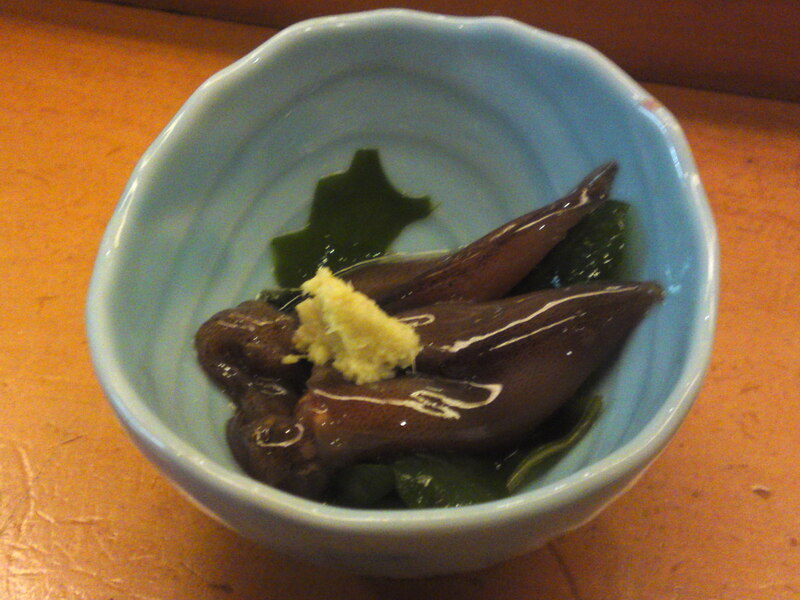 It is fairly common in Central and South Japan. It is called Leather jJcket down in Australia where it is considered a pest! The skin should be rough like that of a shark and brightly coloured. 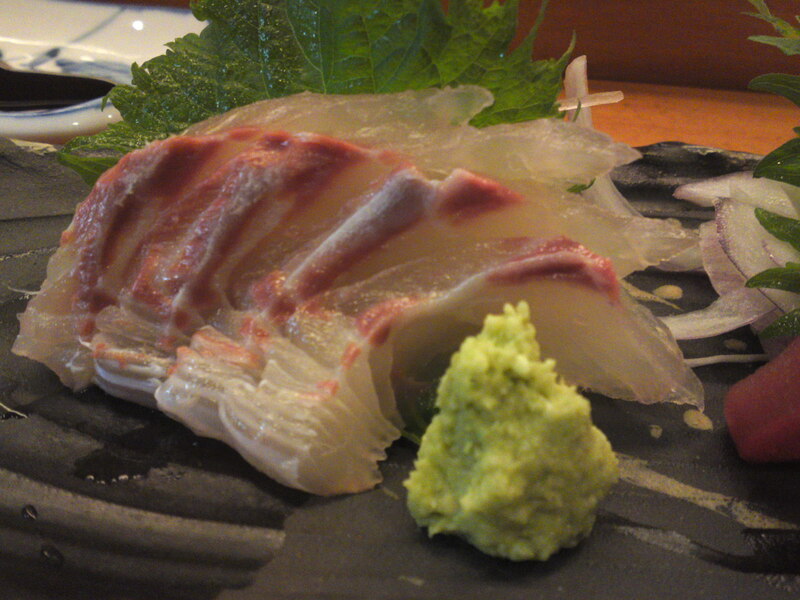 In Kansai area, it replaces Fugu/Globefish when it is out of season for its similarity as sashimi. 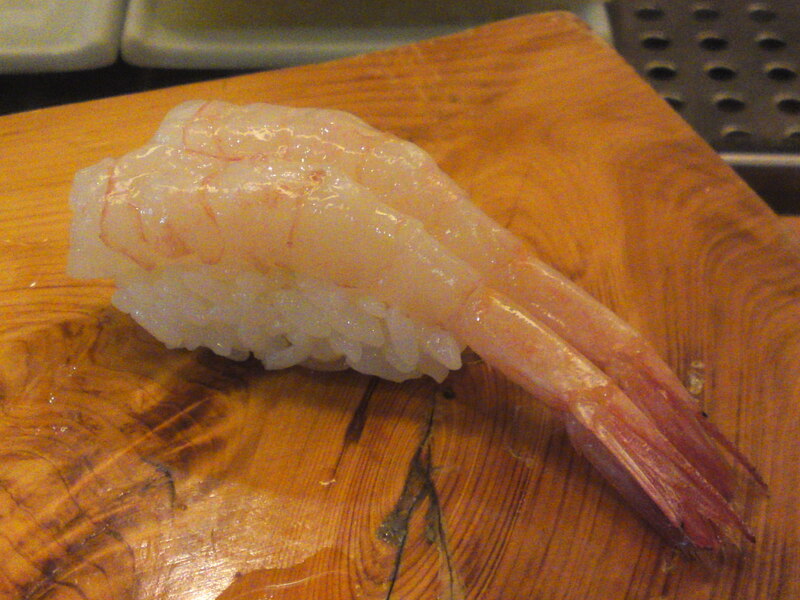 It is such an eclectic fish that it can be appreciated as sushi, sashimi, marinated, or cooked, especially deep-fried! 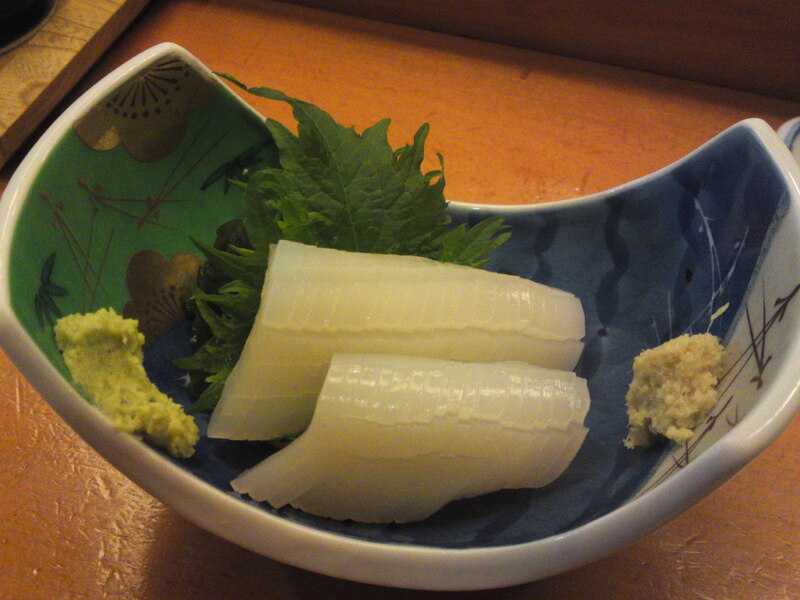 When ordering such a fish at a sushi restaurant always ask it to prepared from a live fish, an easy thing here in Shizuoka Ciy as Sushi Ko Restaurant always two or three varieties swimming in their tanks! 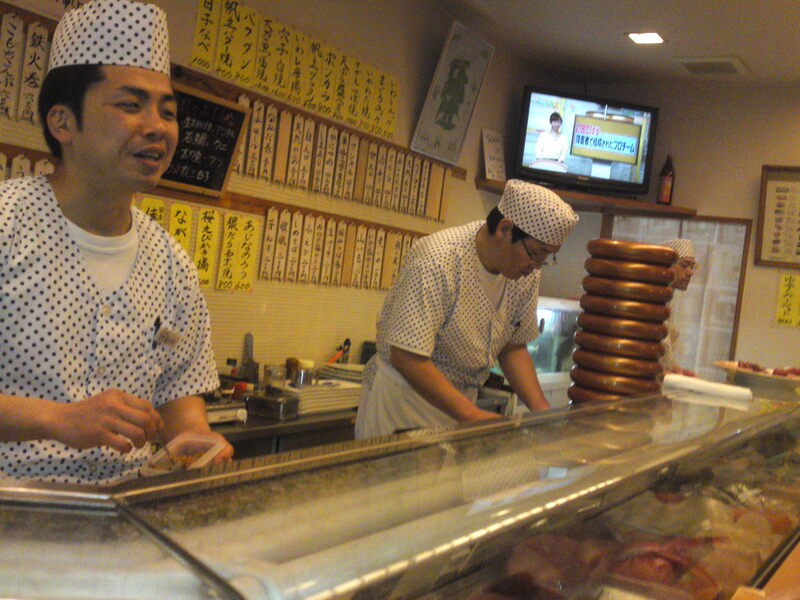 The trick is to ask the chef to serve the whole and single fish in as many presentations as possible! 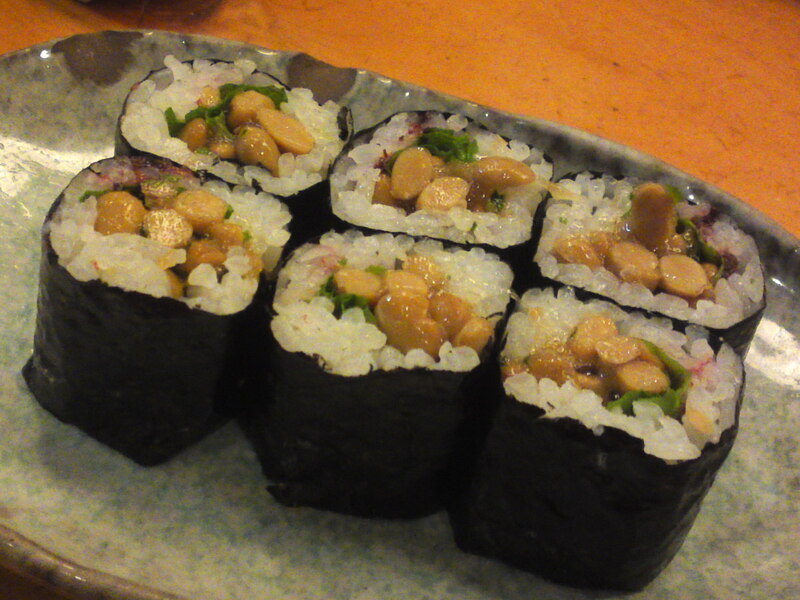 let me show you what Chef Kenta Birukawa/尾留川健太さん came up with! 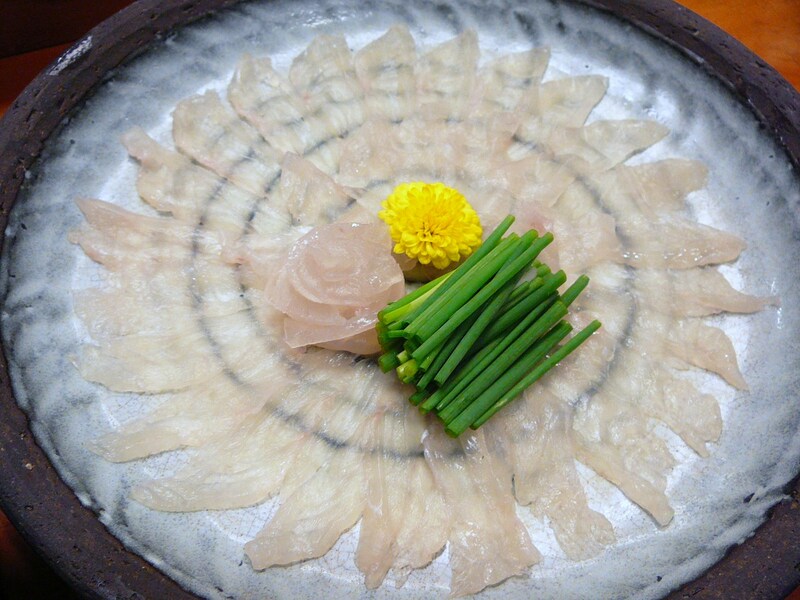 The presentation as o-tsukuri/お作り, that is the fish cut in sashimi/slices of raw fish. 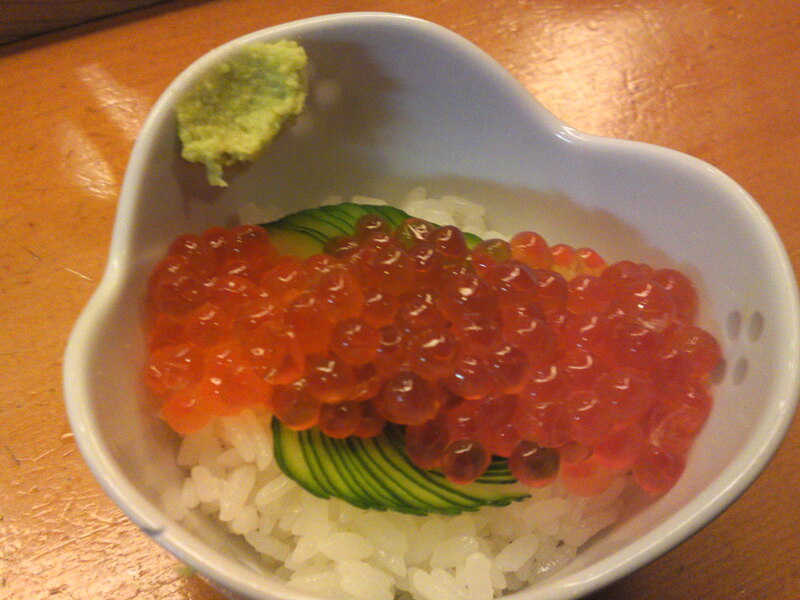 It can be cut as thinly as puffer fish and make for as beautiful! 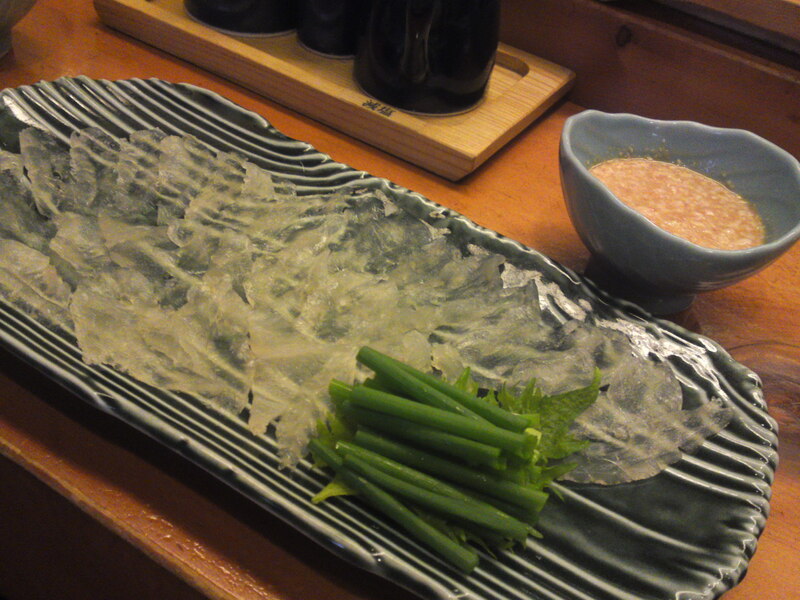 It is served with small sticks of sscallion/negi/葱 that you wrap with thin slices of the fish. A great way to prove your dexterity with chopsticks! 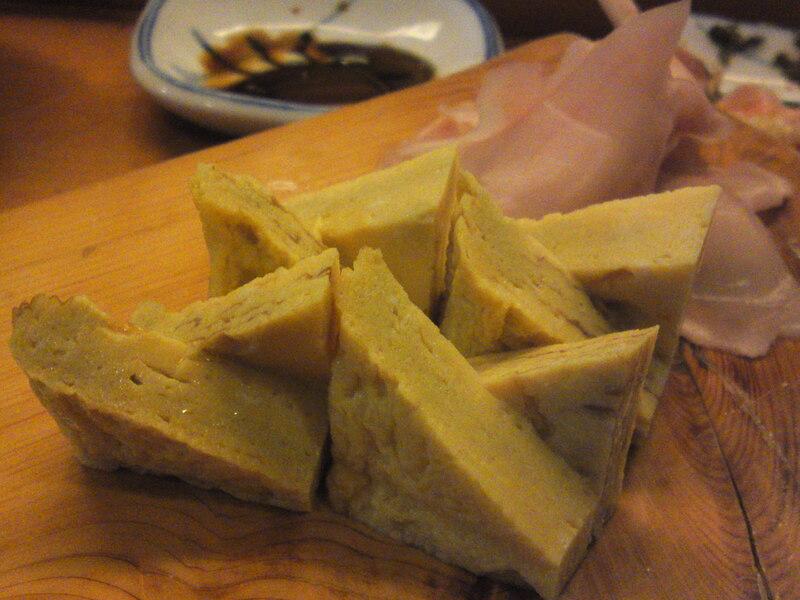 As for the dip or seasoning you do not use soy sauce. 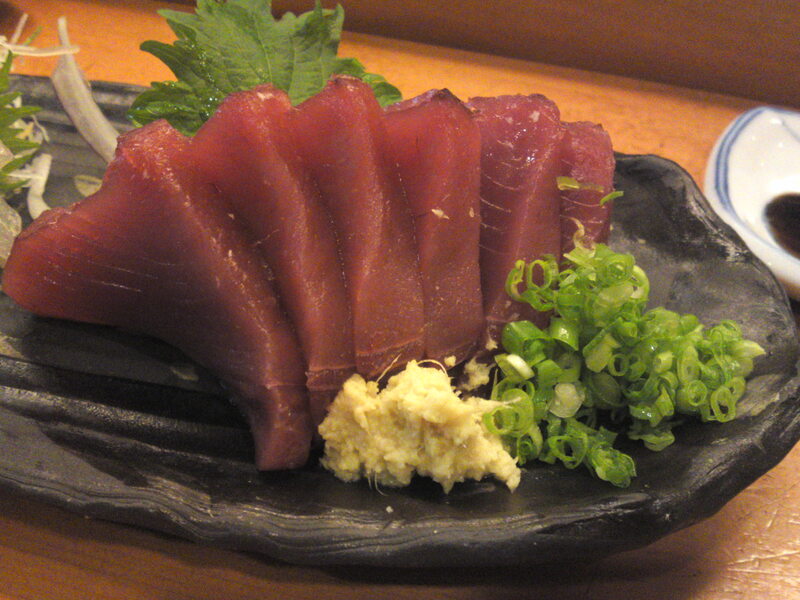 Chef Birukawa will serve you a dip sauce made with the fresh liver of the same fish seasoned with ponzu/lime vinegar and some secret ingredients. 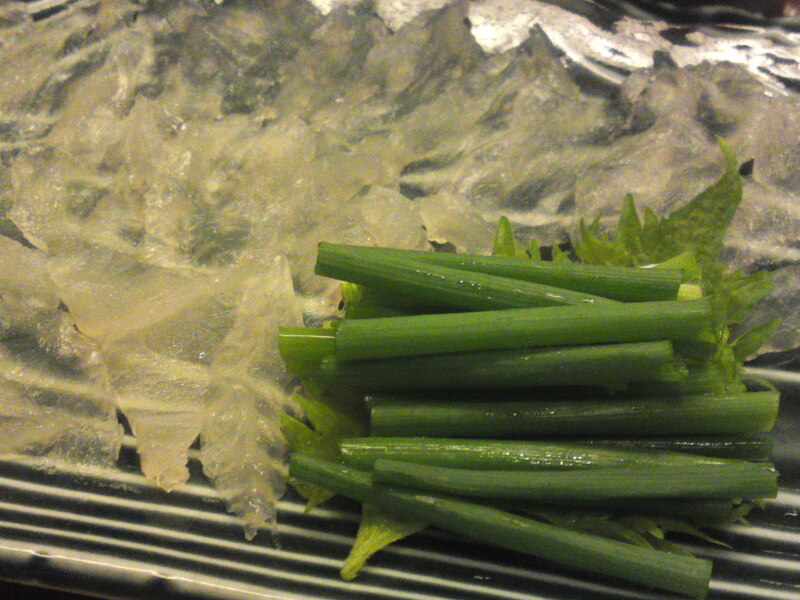 Dip your fish and scallion into it before savoring it. 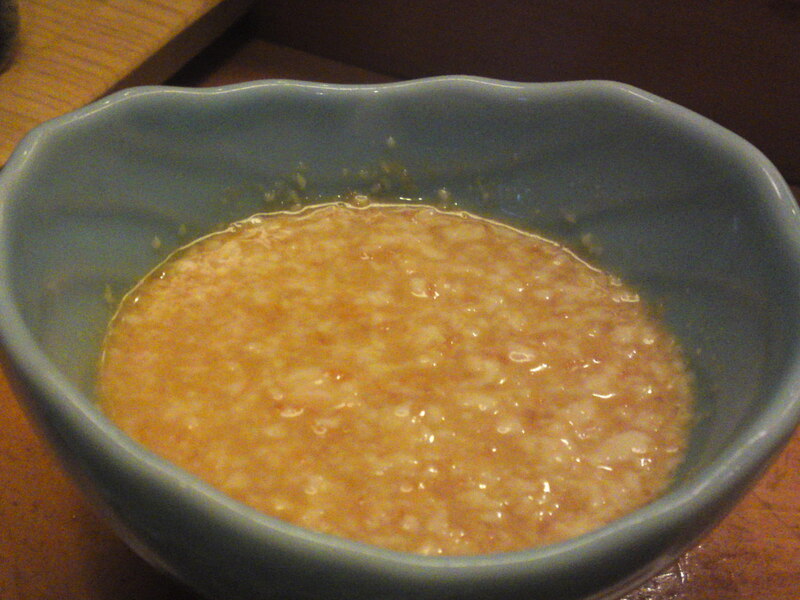 Do not discard any liver sauce leftover! Another beautiful presentation of a larger variety! 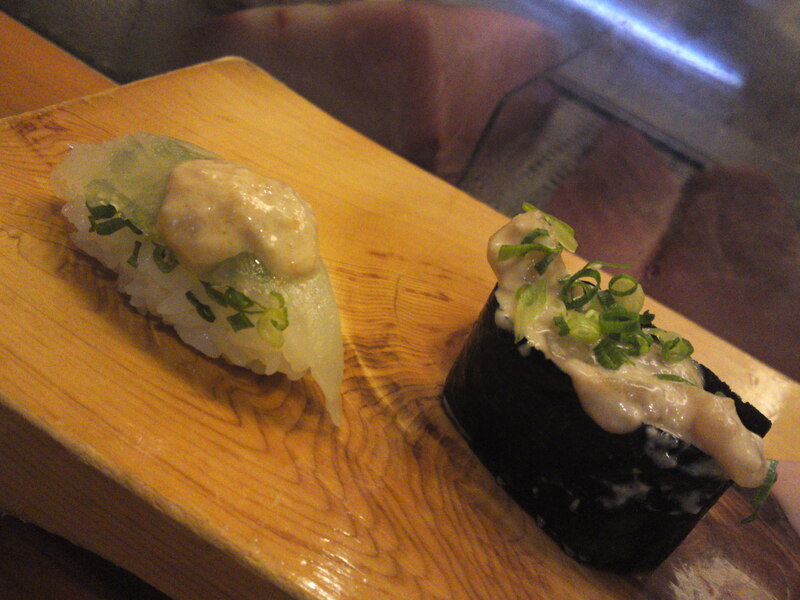 As for sushi there two main possibilities with the thin slices of the filefish and its raw liver! 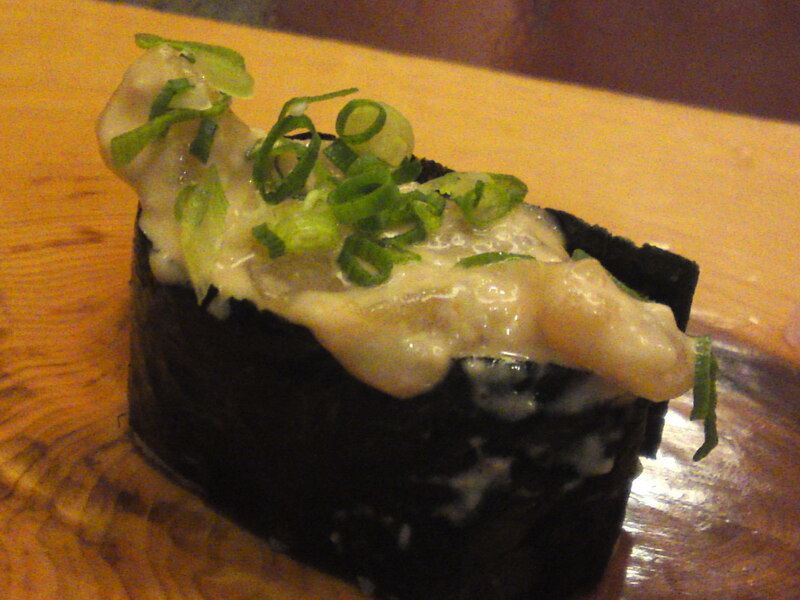 A nigiri/握り with chopped thin leeks under the fish topped with its liver! 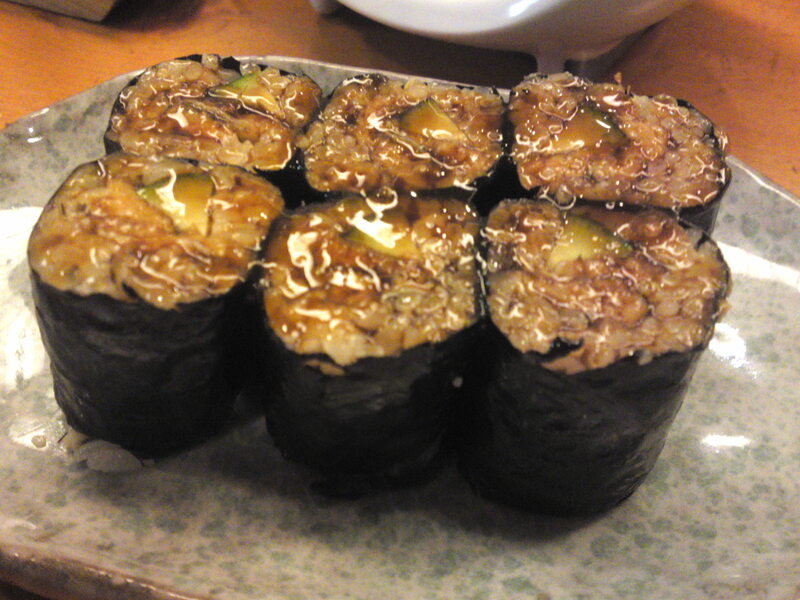 A little dip in soy sauce will be more than enough! 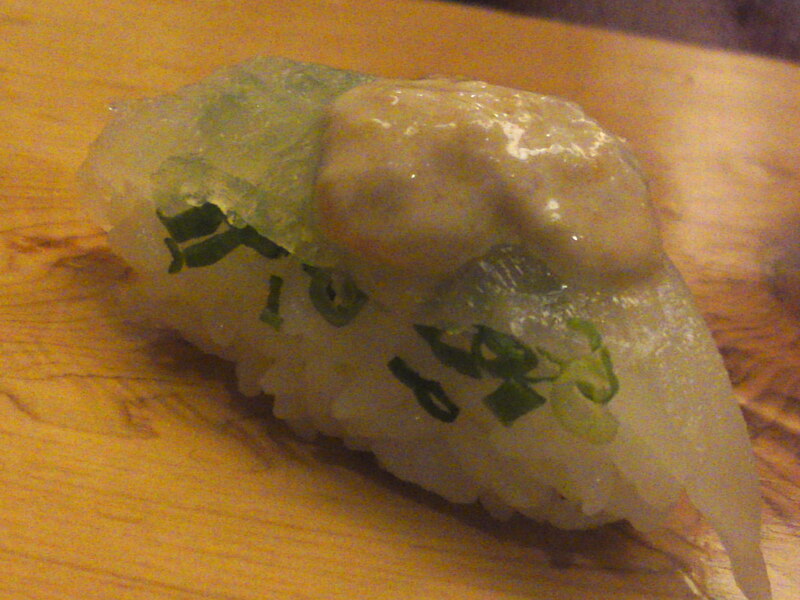 A “gunkan/軍艦/mother ship” with the sashimi topped with its liver and chopped thin leeks! 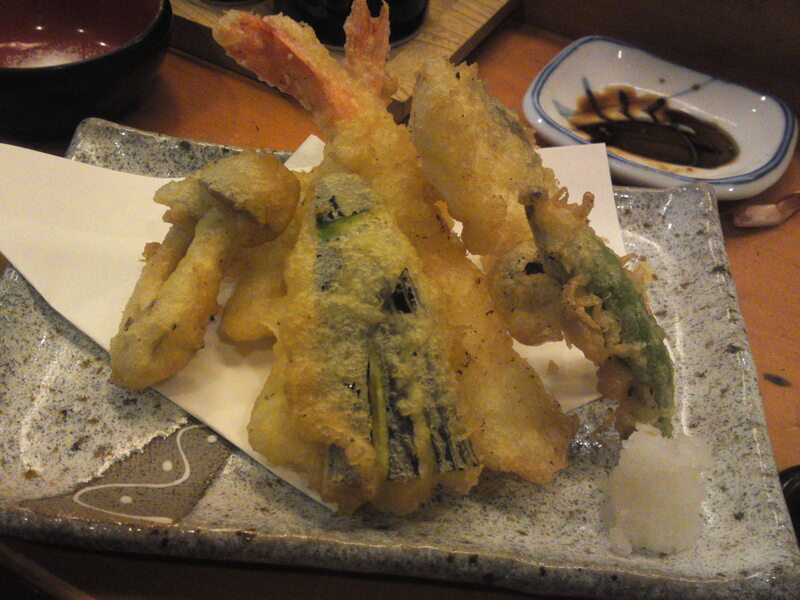 Ask the chef to sprinkle with a tiny amount of ponzu! 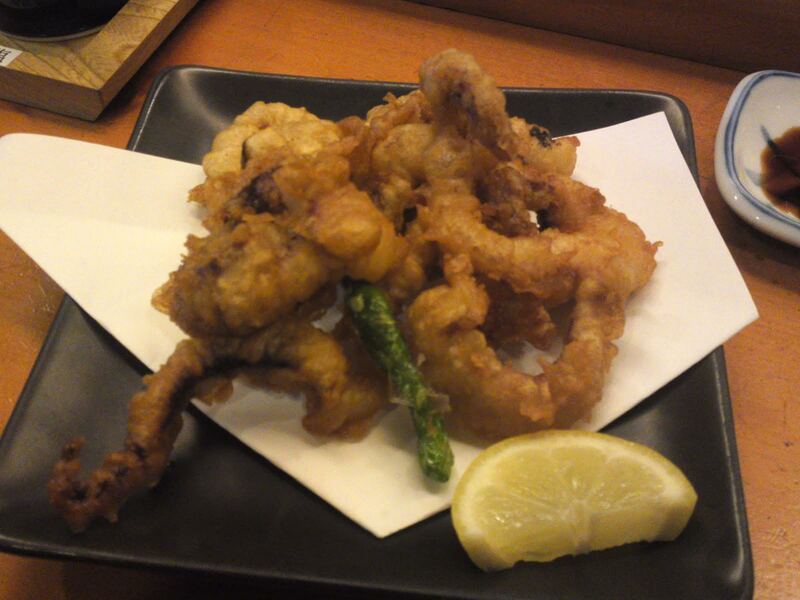 And the deep-fried jowls of the same fish you eat with your fingers (that you lick later!) to cap it all! 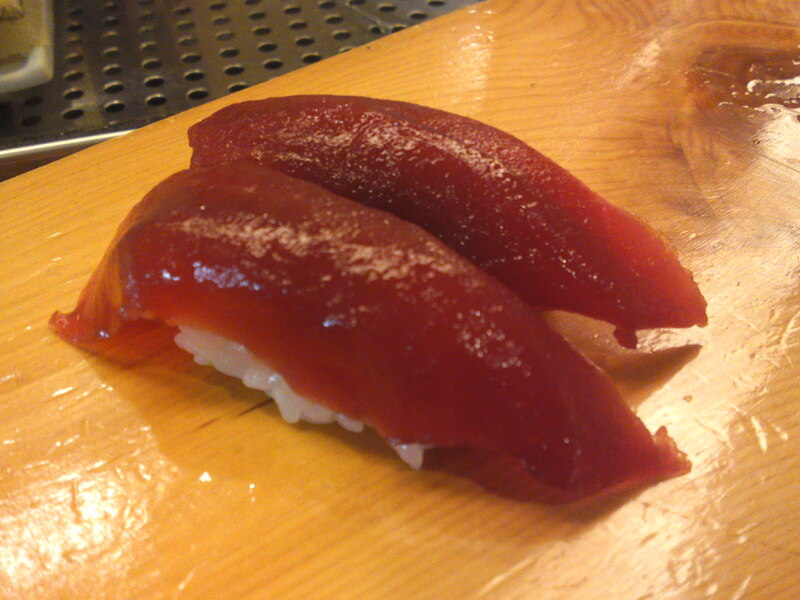 Have I convinced you to look for that fish next time you see it in a good sushi restaurant or in a market? 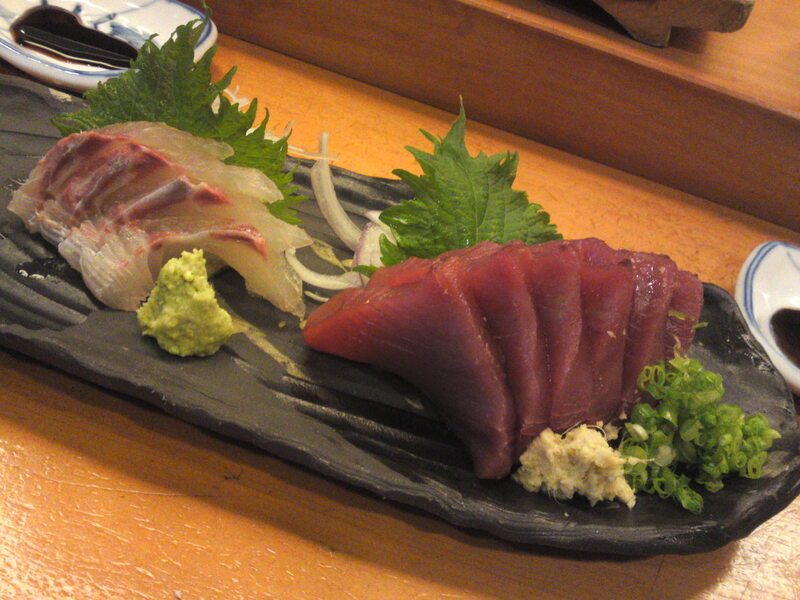 Strong points: Great variety of fish and seafood from Shizuoka Prefecture and the rest of Japan. 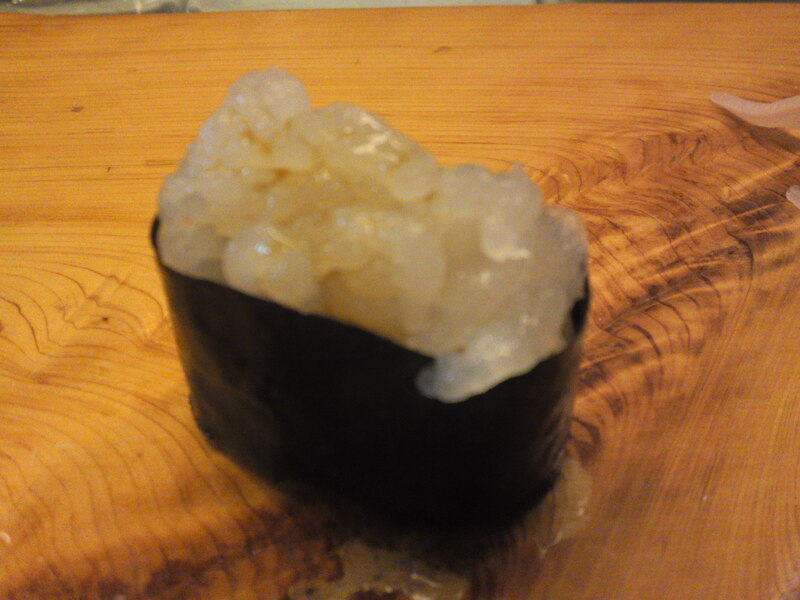 Great list of sake and shochu.